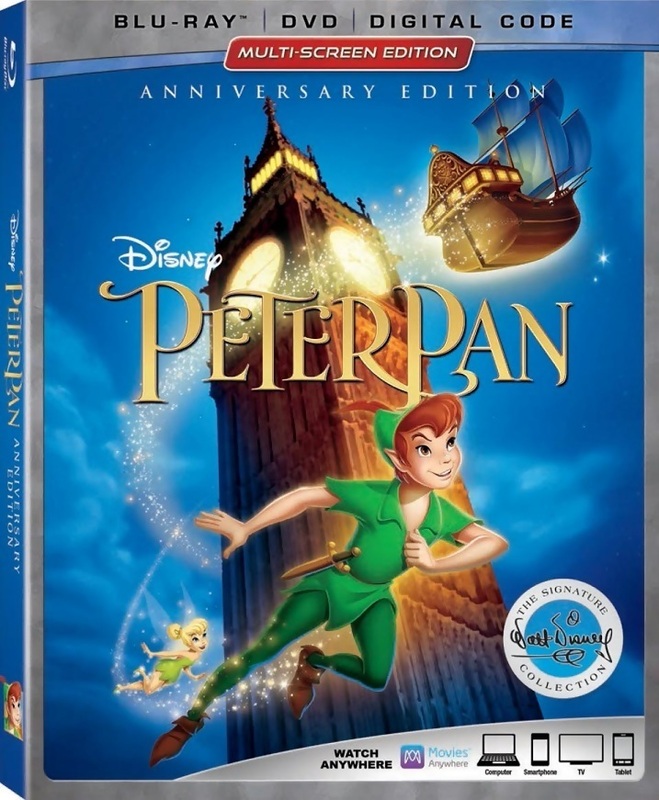 Join mischievous Peter Pan, the young boy who refuses to grow up, his hot-tempered pixie pal, Tinker Bell and the Darling children as they soar away to the mysterious Never-Never land where childhood lasts forever in this magical, musical adventure. Based on J.M. Barrie's 1904 book.